Perhaps we should give some recognition for the man who, if not a "better" candidate, at least has the primacy of place: Bacon. Before there were Oxenfraudian fantasies, there were Baconian fantasies. A towering intellect - ground breaking and influential as a philosopher, legal scholar and scientist - pederast and keeper of Ganymedes, Francis Bacon was born in 1561 to Sir Nicholas Bacon and Anne Cooke1 Bacon (That, by the way, is my third favorite fact - or, if you prefer, Bacon Bit - about him). He entered Trinity College at the age of 12 - and unlike some early enrolees, actually demonstrably studied. He entered Grey's Inn in 1576 - and again unlike some people I could name, demonstrably studied law. Motivated either by love of country or desire for place, Bacon became a seeker after offices, He served in Parliament numerous times, representing numerous locales (Including being the [allegedly] staggeringly apt MP for Middlesex - not that there is anything wrong with that. That's my second favorite Bacon Bit.) He was for a time immeasurably helped in his search for office by his fortunately timed friendship with the Earl of Essex. Latching on to Essex when he was at his peak of influence, Bacon became Queen's Counsel, allowing him to drop Essex in sufficient time to join the prosecution team in Essex's treason trial without embarrassment. He later served as Attorney General and Lord Chancellor before he resigned in disgrace for taking gifts from litigants (A charge he defended against by arguing that while he took bribes, he did not let them influence his judgment. Let's make that my fourth favorite Bacon Bit. I never had the guts to make an argument like that in Court). Interspersed amongst his offices, Bacon found time to completely revamp the scientific method of inquiry - he is considered the creator of empiricism - write profoundly influential philosophical works, and amass truly impressive debts. He died in 1626, supposedly as a result of pneumonia contracted while experimenting with snow and ice as a means for preserving meat. Francis Bacon: creator of empiricism and empiricism's most prominent victim. That's my favorite Bacon Bit. Bacon's candidacy owes its existence to bardolatry - the view that Shakespeare was not merely the greatest writer, but a writer of such greatness and profundity that we petty men could but walk under his huge legs and peep about to find ourselves dishonorable graves. Surely, the thinking went, these profound works must spring from a profound and original mind. And for the 19th Century man - or significantly, woman - that mind could only by that of Francis Bacon. After being first mooted at length by Delia Bacon, who as many have before and since found in Shakespeare what she wanted to find, Bacon as author became briefly a celebrated cause, attracting among its adherents Mark Twain. The problem was, there really is not much to link Bacon with Shakespeare except the view that Shakespeare just had to be a brilliant scholar. Their writings are nothing alike, the range of knowledge Shakespeare displays is but a few grains of sand in the beach of Bacon's learning so that if Bacon was writing as Shakespeare he was deliberately dumbing down, and Bacon was, well, far to busy with other things to bother writing Shakespeare. The Baconian cipher wheel. 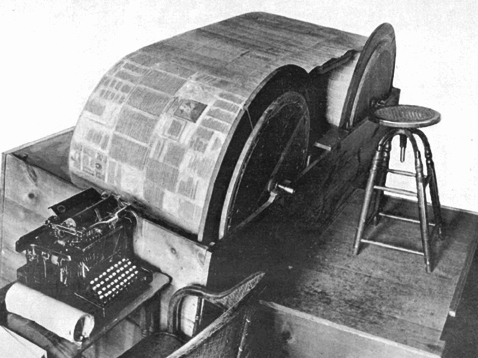 Baconians didn't win the argument but the excitement they created around cipher machines may have directed focus onto other cipher machines in the 1920s. WW2's ultimate decryption machine turned out also to be the world's first programmable computer and the war's most closely guarded secret. 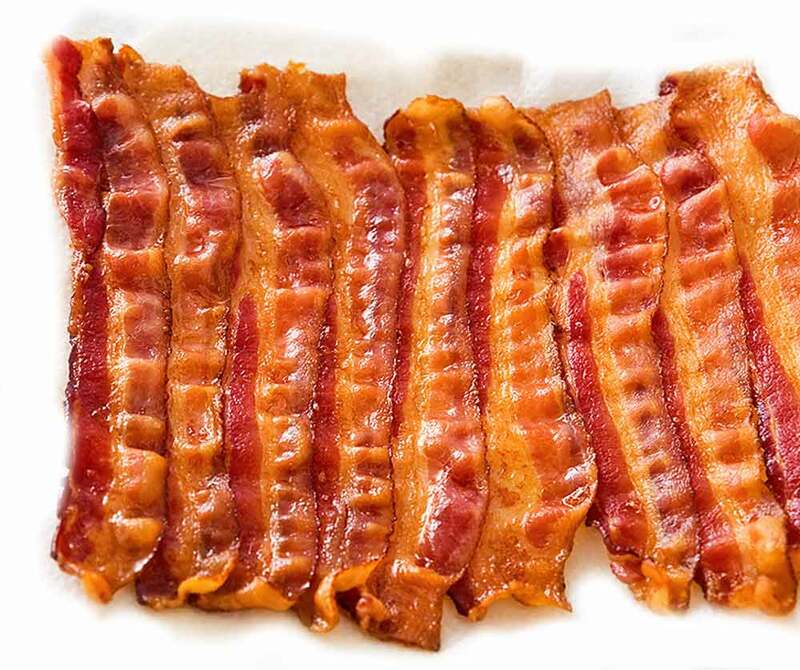 Real death-knell of Baconianism came when its proponents, lacking anything like actual evidence, began to tear apart Shakespeare for cryptological references to Bacon. One popular theory found a reference to Bacon in Love's Labor's Lost's famous nonce word, honorificabilitudinitatibus. (Though why Bacon would not give the correct latinized version of his own name in a word he made up and could spell any way he wanted to is difficult to understand.) Anyway, as is normal with humans, seekers after something will eventually find it even where it does not exist; soon there were great cipher books and discussions, a Baconian cipher wheel, people finding never ending references to Bacon in the texts... And that was the end of Bacon, Seriously, do you want the greatest works of literature to be reduced to, essentially, a man screaming "I am Bacon!" with his hand clasped firmly over his own mouth? To create such works, to spend so much time to create and write in a complex cipher, only to write nothing more profound than your own name? It's like spending hours using the Enigma Machine to decipher Nazi messages to and from headquarters only to have the messages say things like, "Dolphie, don't forget to pick up milk on the way home. Love you, Eva." The accumulation of knowledge regarding Elizabethan printing and the printing of the First Folio in specific made any claims of an elaborate cipher even more utterly non-sensical. To believe in a cipher in the works, one would have to believe that Bacon knew in advance who would be typesetting what section of his works, what their preferences were, what mistakes they were likely to make, and adjust his cipher for that knowledge. 1I do not care how that is pronounced any more than I care how "Looney" is pronounced. Some things are just TOO GOOD.